We Know You Have Questions. Ask Away! The content on the EzineArticles Blog and our FAQ page is created to address the needs of our authors; it’s just that simple. We cover a range of topics such as article writing tips, My.EzineArticles.com updates, common Editorial issues, and much more. Our Member Support Team is committed to delivering detailed, accurate responses to both our members and non-members alike. There are times, however, when the answer you receive is unclear, or you’re hesitant to ask a follow-up question. We would like to give you the chance to ask us a question right here on the blog. Whether you just recently joined our site or have years of writing experience, we’re open to your questions all the same, and will gladly answer them to the best of our ability. 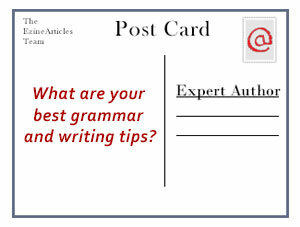 You may even get feedback from other authors who see your question! 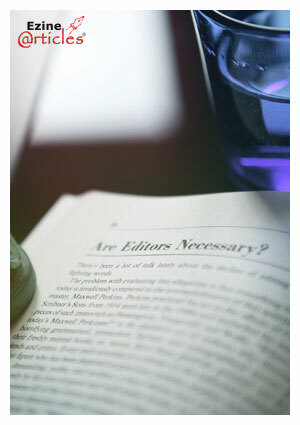 EzineArticles Asks: Do You Edit Your Own Articles? Share Your Answer to This Question and More in the Comments! While there are some who take delight in editing and proofreading, for many it’s an arduous task. That’s not too bad, right? Q&A: How Do I Create an Article Set? From the Mailbag: The Questions and Answers of Article Writers and Content Marketers Shared Just Like You! Whether you didn’t know to ask, were too busy to ask, or didn’t think it was important enough to ask, you know there’s a huge benefit to listening in to the responses of other people’s questions. It’s one of the reasons talk shows have been such a huge hit: We can learn from the experiences of others and gain expert advice to apply to our own lives. With this benefit in mind, I’m excited to introduce a new series that will post our Expert Authors writing and content marketing questions and we’ll answer them – in great depth – right here for you. So let’s stop killing time and get to it! I recently wrote an article that was too long on its own, so I separated it into two articles. When I submitted them, I received a reply that they were not considered suitable for publication because they were not complete on their own. How do I create an article set so each article stands on its own, but it also connects to the other article? 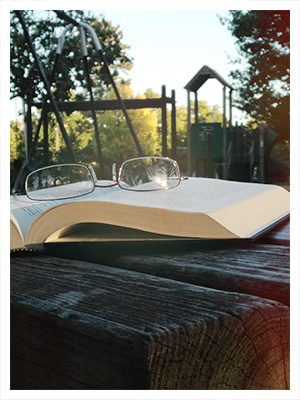 EzineArticles Asks: What Reading Level Should You Target? Authors have typically achieved higher levels of education than the average reading level and tend to write at the same reading level as other authors in their niche. So where does that leave the actual reader? According to many reports (including the U.S. National Center for Education Statistics’ 1992 Adult Literacy survey), the average reading level is the 7th or 8th grade. Combine that with reports of increasingly low-attention spans of Internet users who require even milder language and you’re looking at a reading level of the 6th or 7th grade. Our recommendation is this: If you want to communicate the right idea to the right audience, then you need to use the language and vocabulary with which they’re most comfortable. Sometimes that will require simple words and sometimes more specific language should be used. Ultimately, you need to dig into the demographics of your target audience to determine their reading level. This will ensure you’re sensitive to their needs and will be able to communicate your message. Also, take a look at recommended reading lists that are prescribed for the various reading levels. There are plenty of words like “assimilate” and “eccentric” that occur on 8th grade vocabulary lists, so it’s important to point out that reading level doesn’t indicate the shortness of words. The key is your readers should understand the words and its context. EzineArticles Asks: What’s Your Favorite Blog Post or Series? 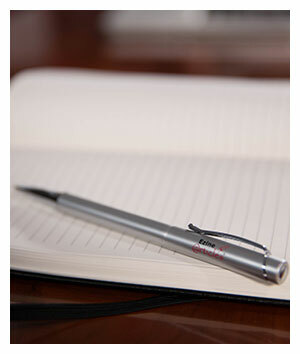 Take a quick look back with us and share your invaluable feedback! One year ago, I was introduced to the EzineArticles blog community. Since then, my appreciation for our Expert Authors has grown tenfold! Expect the unexpected because no matter what happens, it’s all about passion. Be direct and reiterate to ensure you’re absolutely clear. 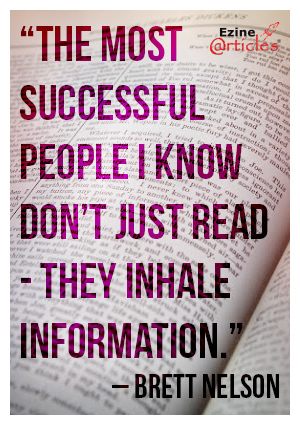 Never make assumptions on what people know and don’t know. Logic and specific examples are better than lofty ideas. Comment spam is like keeping a horde of zombies at bay (thank goodness for spam filters!). 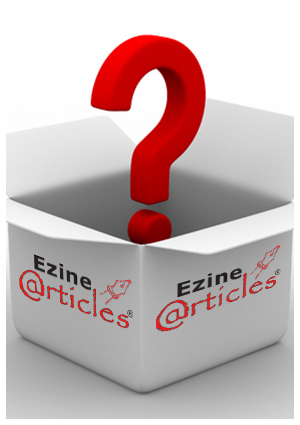 EzineArticles Asks: What’s Your Question? The EzineArticles Member Support Team responds to thousands of inquiries every month. They know all of EzineArticles’ resources like the back of their hand and whether you need advice or an explanation, they’re here to help. Now, they’re turning the tables: The experts on our Member Support Team have an important question for you! Watch the video below to meet the team and share your answer in the comments section of this post. 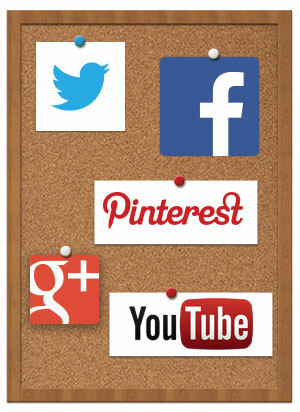 EzineArticles Asks: What Are Your Best Social Media Practices? How Do You Use Social Media to Reach and Engage Your Audience? Facebook, Twitter, YouTube, Google+, Pinterest, etc…. With so many social networks and dozens of strategies, which ones are the right fit for your platform? What Are Your Best Social Media Practices? I know; that’s a HUGE topic that requires a little more information. What platform works best for you and your audience? Did you find any platforms that didn’t work for you? How many platforms do you concurrently manage? What do you do to increase followers and engagement? What forms of content have the highest level of engagement, such as photos, links, videos, etc.? Do you use your personal profile or brand profile to engage with your audience? What type of calls-to-action do you use to encourage engagement and sharing? Have you used paid advertising on social media and did it yield good results? Have you employed a social media marketing company to either manage or boost your exposure? If so, what was your experience? Don’t worry! We’re not asking you to answer ALL of the above questions. Simply touch on the questions that you’ve had the most experience with or additional social media strategies or methods not mentioned. Share your comments or pose a question below to join the conversation – we’d love to hear from you! EzineArticles Asks: Should You Try Guest Posting? Besides article writing, what’s another fantastic way to build trust, credibility, and exposure? Similar to publishing articles on credible article directories, guest posting helps you advocate your platform. Similar to publishing articles on EzineArticles.com, guest posting is most successful with quality, informative content. Don’t forget to provide a Resource Box or brief author biography that offers information about you, your organization, and how readers can further connect with you (i.e., a link).